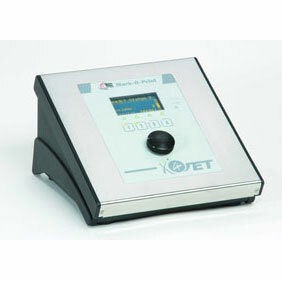 Thermal inkjet (TIJ) printers can produce a high quality, high resolution finished print. The “thermal” in the thermal inkjet means the ink is released from the nozzle using a heating element. Once the ink is heated it forms a bubble that pushes the ink out through a series of nozzles onto the item being printed. 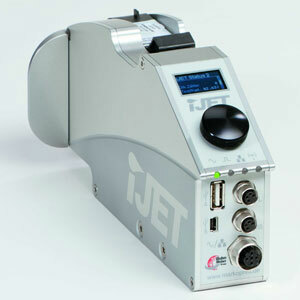 One advantage of the TIJ is that the ink is securely contained in the cartridge. 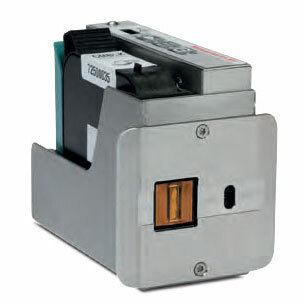 This eliminates the possibility of the cartridge leaking as it has no pumps or moving parts Also, because the ink and print head are housed in the same cartridge the entire ink delivery system and print head are brand new every time the cartridge is changed thereby reducing costly ongoing system maintenance except for an occasional simple cleaning of the print head. If you’re operating your business on a budget and want to keep printing costs in line, a TIJ print resolution can be adjusted to minimize ink usage saving operational costs. 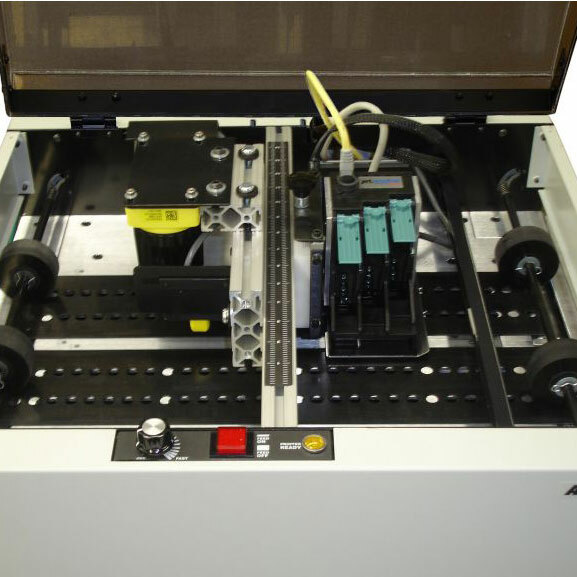 At Griffin-Rutgers, we offer the largest variety of TIJ printers available including multi-head printers, shudder heads, water wash down units, non-stop printers, wipe heads, non-stop printers and slim printers for tight spaces as examples. 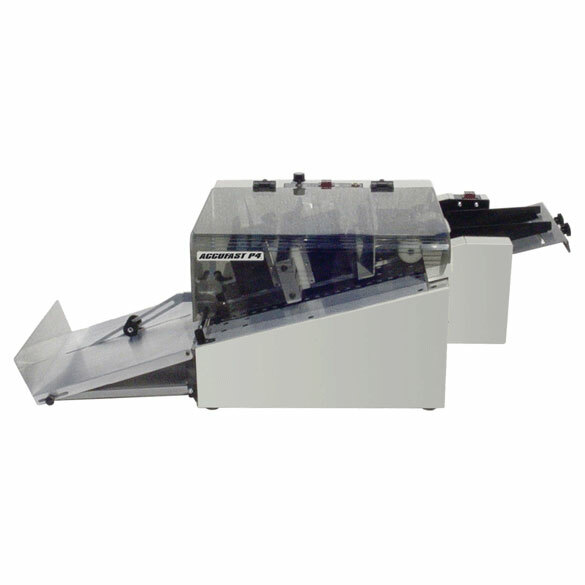 We specialize in guiding our customers to choose the correct Thermal Inkjet printer to do the job effectively and fit the packaging environment all at an affordable cost point. Needham Coding: Which Machine is Right For You? Sauven-Marking is a leading global manufacturer and supplier of state-of-the-art high resolution ink jet printers for the packaging industry. 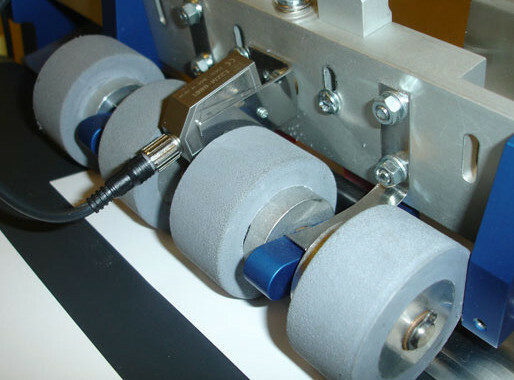 For more than 60-years, Sauven has been on the cutting edge of package identification, now using its own research and development department to advance ink jet technologies. 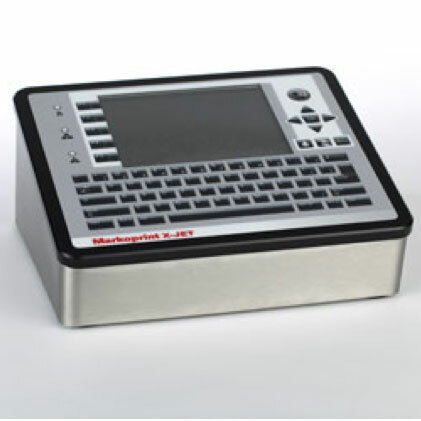 Indeed, the company’s line of printers are revered across multiple industries, including food and beverage, industrial, electronics and pharmaceutical, for their unsurpassed in-line product coding, identification and marking capabilities. 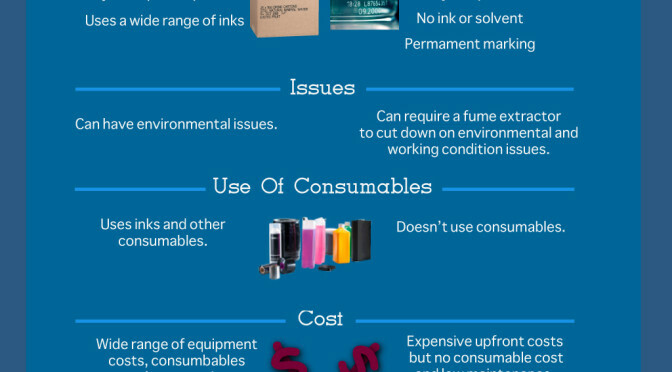 Which Accufast Inkjet Printer is Right for You?